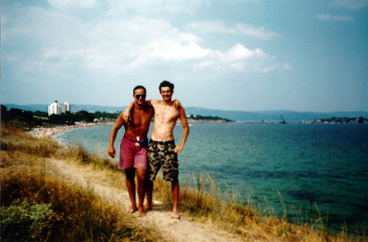 This is my photo gallery page : All you will find here is pictures of me and my friends taken from the last 4 years of my student's life at different places, but mainly from my summer holidays at the Black Sea. 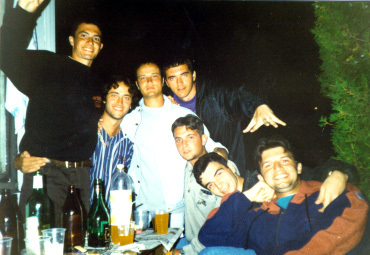 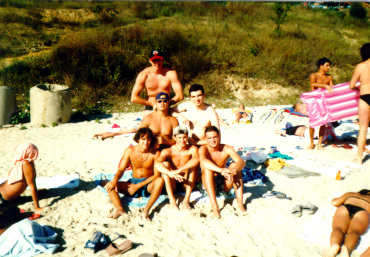 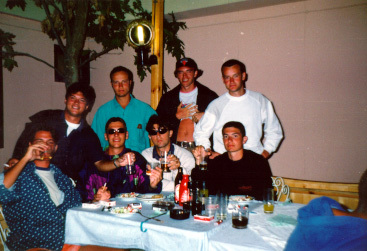 This section includes pictures from 1995 at Nessebar (summer) and Bansko (8-th december). 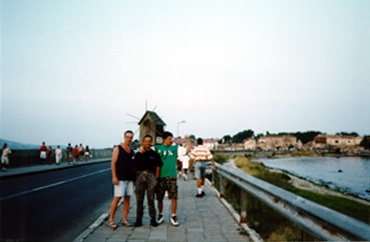 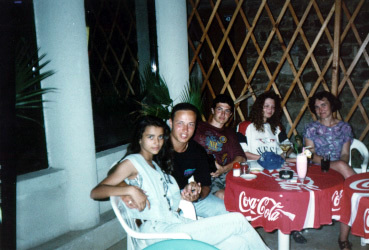 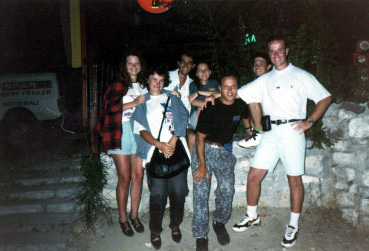 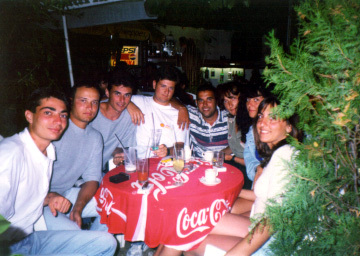 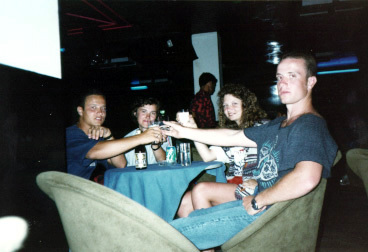 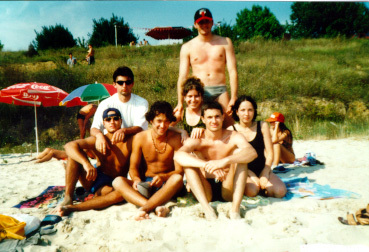 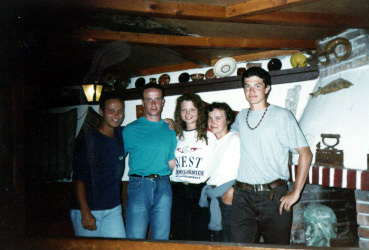 These pictures are from my summer vacation at Nessebar in 1995, where I am with my cousin Hristo and my friend Gesha. 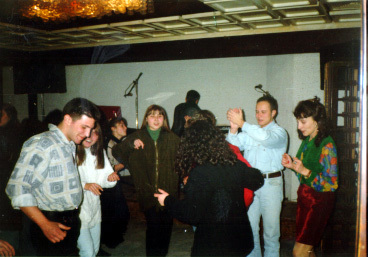 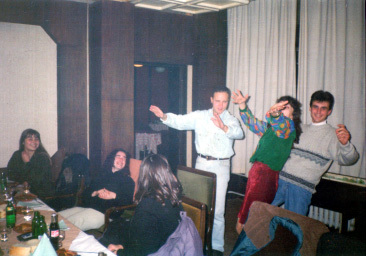 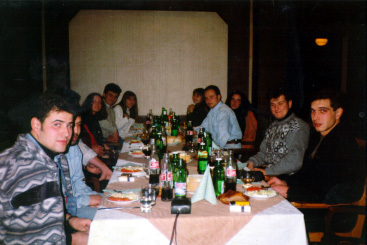 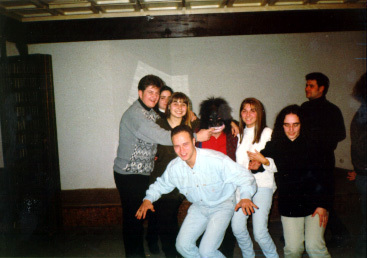 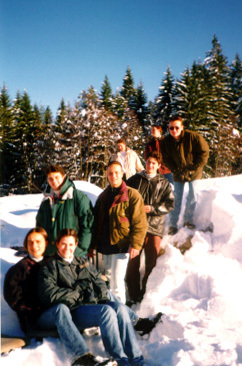 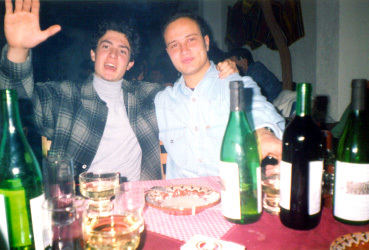 These photos are from my 8-th December celebration at Bansko in 1995. 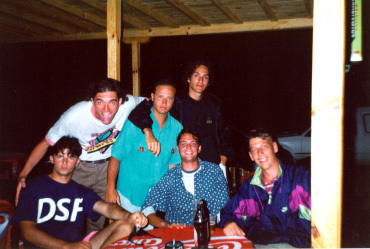 Here you can see my cousin Hristo, Gesha and Assen - another very good friend, as well all the others from the band. 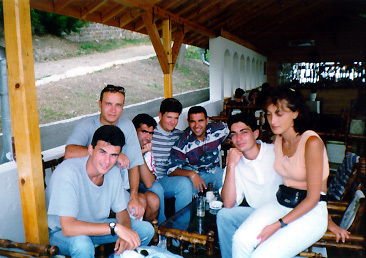 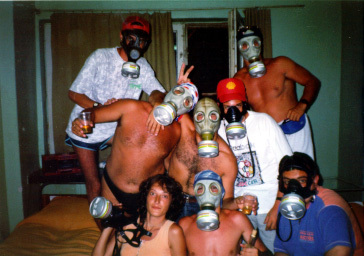 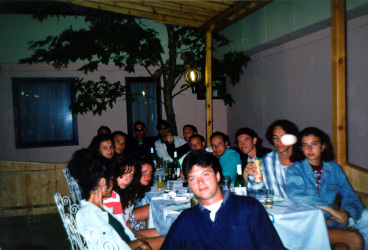 This section includes pictures from 1996 at Nessebar (summer) and Belitsa (8-th december). 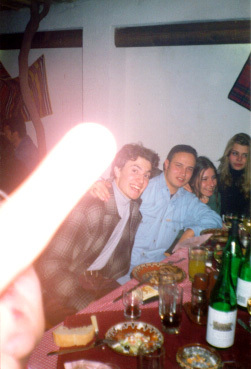 These photos are from my 8-th December celebration at Belitsa in 1996. 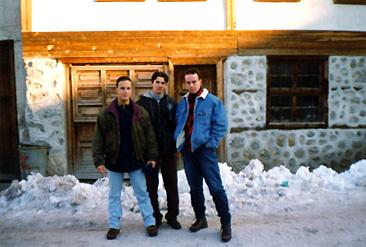 I call it "The heroes from Belitsa". 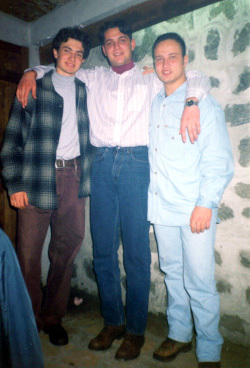 Here I am with my best colleagues and friends - Venci, Sofi and Dean. 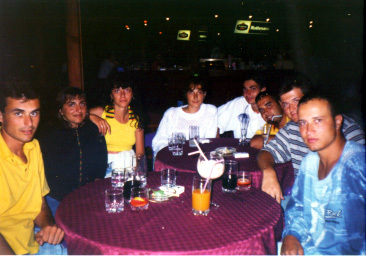 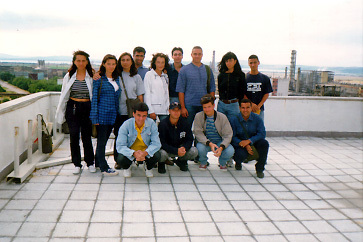 This section includes pictures from 1997 at Bourgas (summer) and Nessebar (summer). 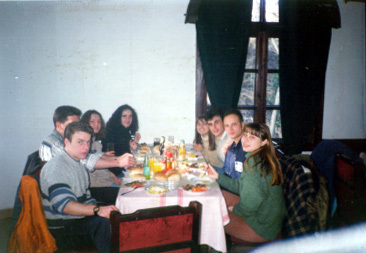 These photos are from my practical experience at Neftochim - Bourgas in 1997. 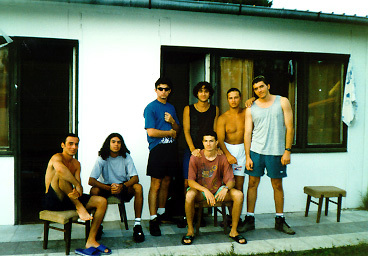 Here are my colleagues and some of my best friends - Venci, Sofi, Dean, Goro, Pacho, Svetlio, Drago and others. 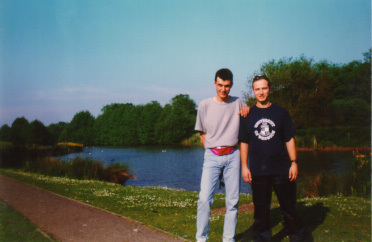 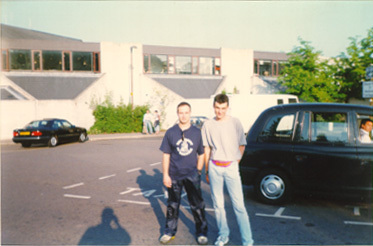 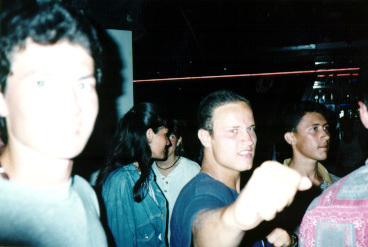 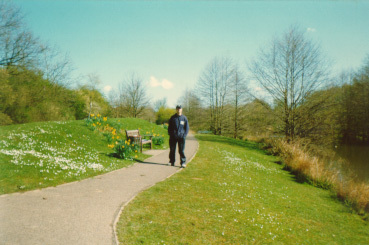 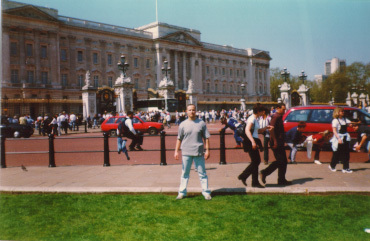 This section includes pictures from 1998 in the United Kingdom (april-july). 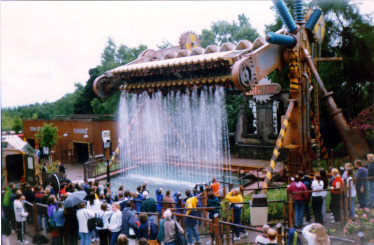 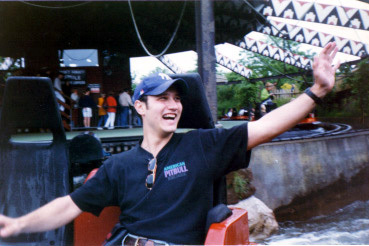 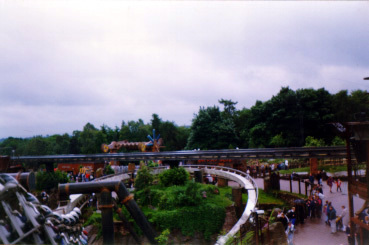 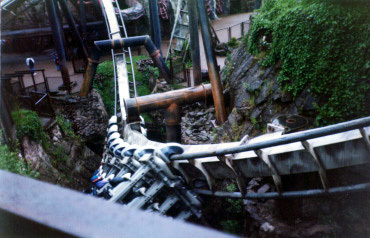 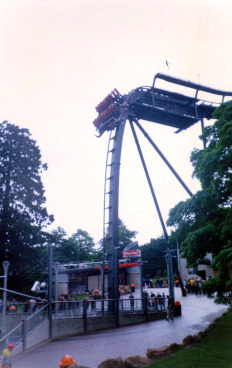 These are my pictures from the fun park Alton Towers in the United Kingdom taken in June 1998. 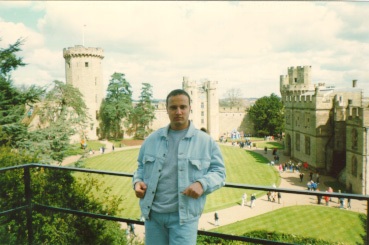 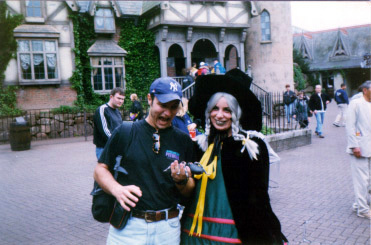 These are from the Warwick Castle, UK (April 1998). 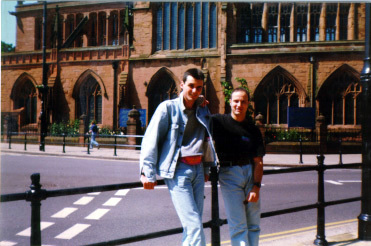 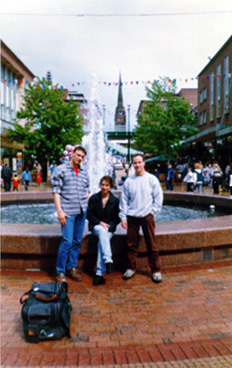 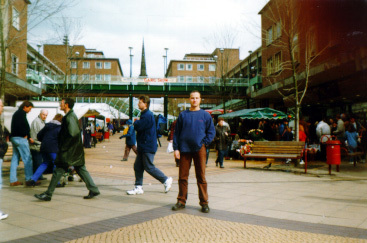 These are from Coventry, UK (1998), where I spent 3 months studying. 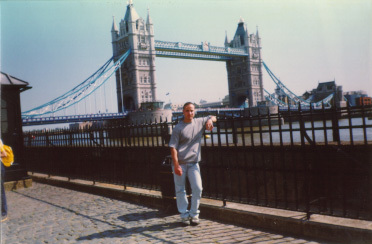 Well, that is ... London of course (1998). 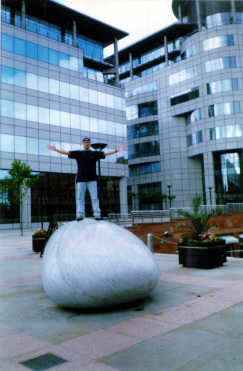 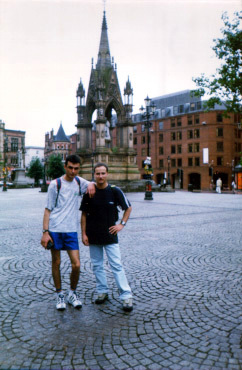 These are from Manchester (1998) where I went to visit Venci. 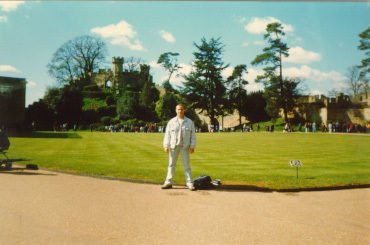 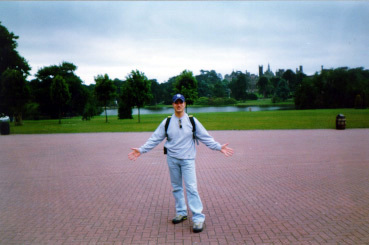 These photos are from the University of Warwick, UK (1998) where I was at that time. 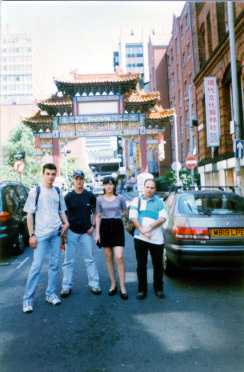 Claudia.jpg This is a friend of mine from Warwick University. 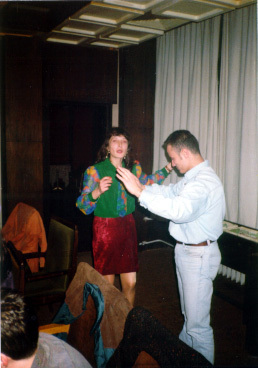 Milena.jpg This is a friend from Svishtov. 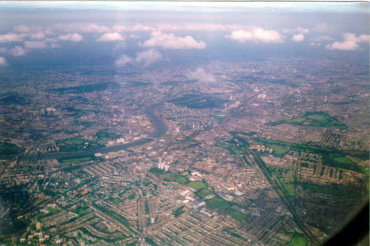 Plane.jpg This is a view of London from the plane.